7 Sky event agency has the experience and connections to make every special event shine. We provide full event management featuring top name talent for corporate events or cocktail parties, theme nights and much more. We pride ourselves on consistently exceeding our client's expectations by offering a complete range of entertainment solutions for every occasion. Full scale corporate events - we deliver the best programming to set the mood, engage and entertain. Our entertainment solutions make every event complete. The experienced staff at 7 Sky event agency will work with you to customize a complete entertainment program that captures the spirit of your special event. Whether your event calls for the best in Top-10 dance show bands, djs or international headliners, we coordinate and manage the entire process. 7 Sky event agency also offers full production services. a seamless and completely pleasurable experience. At 7 Sky event agency, we understand all the details involved in coordinating and managing a top-notch event. Our services are provided with the goal of keeping the process stress-free and organized so that the event itself memorable. Our clients can be confident in receiving the very best of corporate event and special event entertainment. 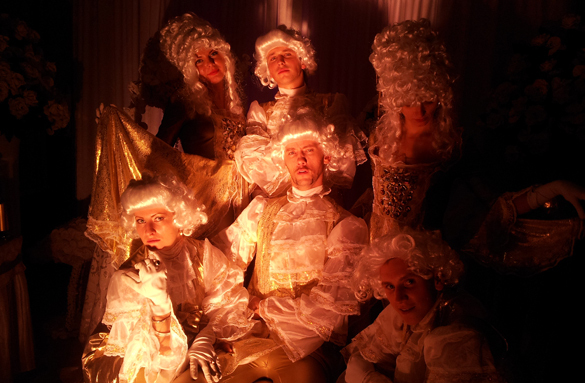 7 Sky event agency manages a wide range of corporate and special events throughout the EU. With our vast selection of talent and production service capabilities, there is no limit to the types of events we manage with consistent excellence. Formal or casual, an intimate or a full-scale production, 7 Sky delivers events of distinction every time. Contact us today to discuss how 7 Sky can launch and deliver your event!